Skype have made a major change in their latest update, which should impact the esports and streaming scene in a positive manner. According to their update blog, they will now be hiding Skype users' IP addresses by default. As long as there have been competitive games on the Internet, there have been people trying to cheat, or simply troll, by shutting down players' connections. This is aided by the ease of which people can get an opponent's IP address. 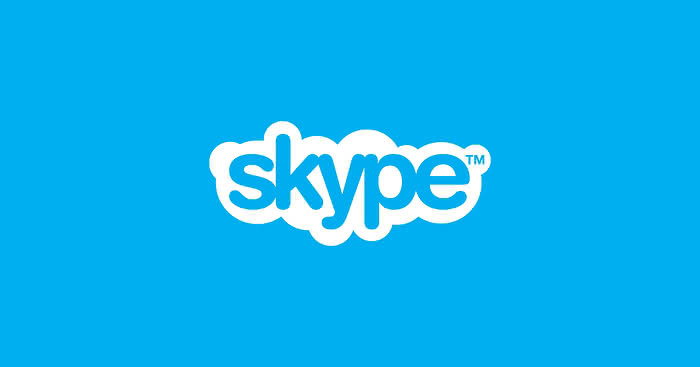 Skype in particular have received criticism over the last few years, as the majority of gamers use Skype, and Skype had previously made no effort to withhold IP addresses from the public domain. With their latest update however, they have stopped this. Although there are workarounds that gamers use to prevent the IP being released, this will be a very welcome piece of news to any competitive gamer.